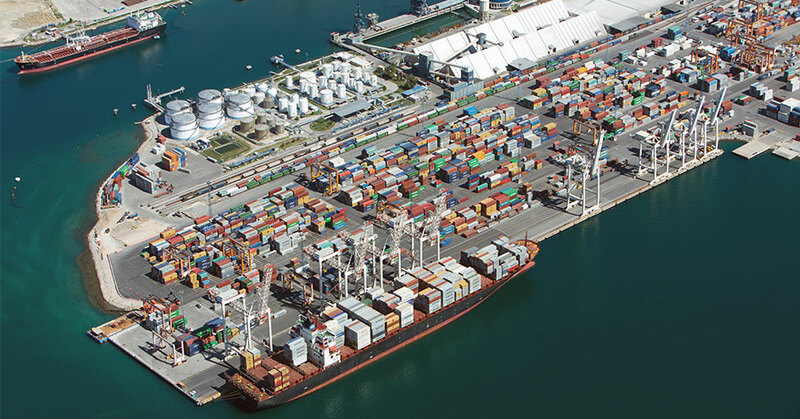 Based on a 35 year long conseccion signed with the Ministry of Transport of the Republic of Slovenia in year 2008 Luka Koper d.d., is the company responsible for developing and managing the Port of Koper, which is the only international cargo port in Slovenia. 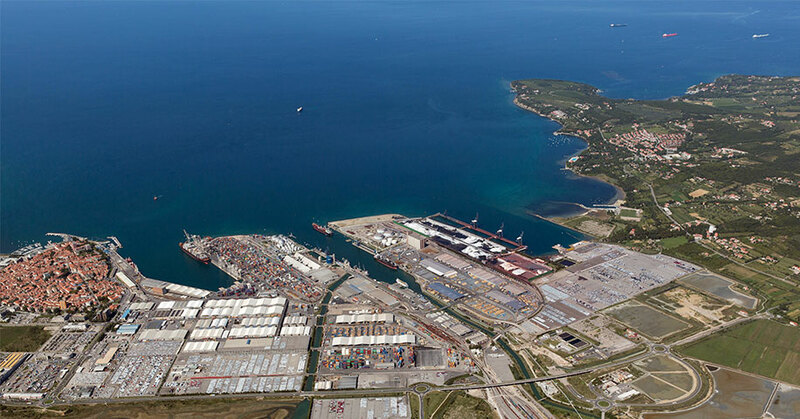 Luka Koper is investing to maintain a high level of shipping and cargo traffic operations at the Port of Koper. In conjunction with its subsidiaries, it supplements and enriches the services provided by the Koper business and logistics center. The basic activities performed by the company are cargo handling and warehousing on 12 terminals. 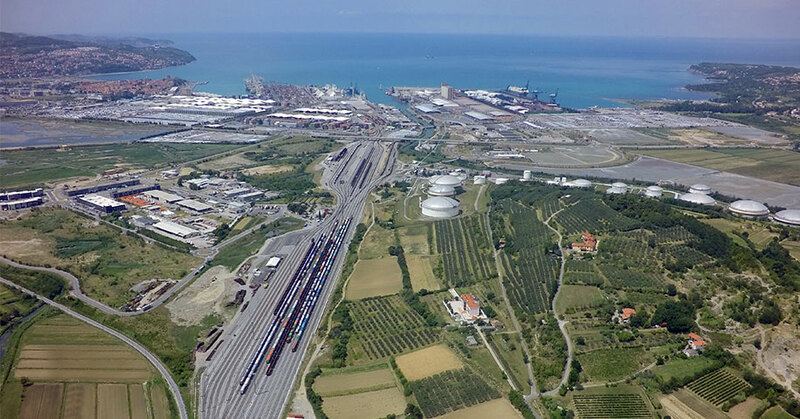 The Port of Koper is a multi – purpose terminal, where a great variety of cargo is being handled: containers, general cargo, light-perishable goods, livestock, RO-RO and in particular cars, timber, dry bulk and liquid cargoes. In year 2015 Luka Koper handled 20,7 million tons of cargo, from which there were 790.000 container TEUs and 607.000 new cars. The key development directions of the company and the port over the next few years encompass the full exploitation of existing and the construction of new infrastructure, focusing on containers, but keeping a multipurpose nature. All activities carried out by Luka Koper are certified according to ISO 9001, ISO 14001 and EMAS, HACCP, ISO 22000:2005, BS OHSAS 18001:2007. Luka Koper d.d. is member of NAPA, ESPO and FEPORT. The company had launched the Slovenian Transport logistic cluster and Slovenian Waterborne technologic platform. 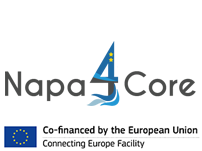 It had gather relevent experiences with TEN-T (NAPADRAG, NAPAPROG, NAPASTUDIES, MOS4MOS, B2MOS, ITS Multi port Adriatic Gateway, Greencranes) and CEF projects (Fresh Food Corridor, Gain4MOS), but also other projects funded by EU, mainly ERDF on territorial cooperation priorities.